Silence protects them. But can a family survive without making a sound? 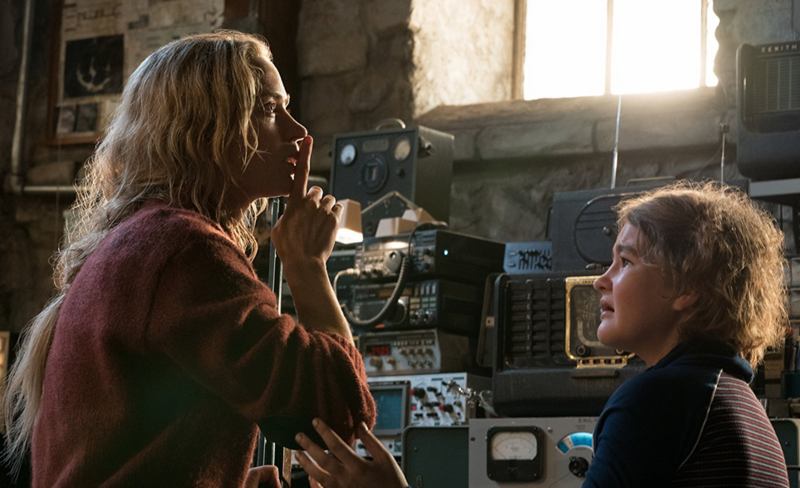 Scary and provocative, John Krasinski’s lean sci-fi/horror film “A Quiet Place” is remarkably effective. It’s easily one of the scariest films of 2018. C locking in at barely 90 minutes, Krasinski directs and stars along with wife Emily Blunt in this sparse but potent chiller. And in a case of art imitating real life, in “Place,” they fill out the husband and wife components of the Abbott family, who collectively attempt to remain alive after Earth has been invaded (possibly) by monsters that hunt by sound. And to keep the family of five breathing, they’ve had to teach their children to play the quiet game—forever. One child named Regan (Millicent Simmonds) is deaf but has been out-fitted with a Cochlear type implant. When we meet Regan, the implant is not functioning, and her dad, Lee (Krasinski), has been tinkering in an effort to get it working. The monster invasion has left the Abbott’s tiny rural town a post-apocalyptic wasteland. Few, if any, humans are still around, having fallen prey to the mysterious monsters that now inhabit all dark areas like the woods and other hidden places. Having cleverly survived for months, they’ve employed a number of noiseless, visual communication tools; sign language and use of colored lights inform them of coming threats. But can this last forever? And even the most basic of human needs often cause the cacophony of racket. “A Quiet Place” is a story told on a knife’s edge. This largely silent film punctuates the stillness with exciting moments of shattering noise. When you hear something in this movie it is usually a bad thing. However, the script smartly uses both silence and sound to maximum effect, which are, at times, as moving and poignant as they are scary and thrilling. The audience I watched this movie with often laughed uncomfortably, because the tension was so very thick. I’ve not seen a movie work the viewer so perfectly in a long time. It was similar to the pattern I noticed while watching M. Night Shyamalan’s “The Visit.” And while “A Quiet Place” certainly feels like something from the Shyamalan school, Krasinski ups the ante by offering us a less hopeful take on the monster genre. This is one brutal film, that still, somehow, manages to work within the PG-13 rating. 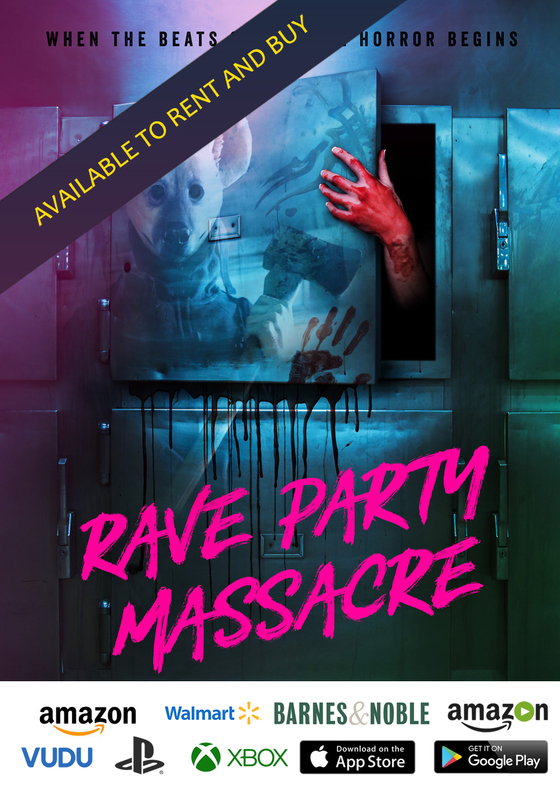 While the thrills and chills will no doubt satisfy a viewer looking for surface entertainment, the underlying story teases something deeper. In our chaotic and busy society, we’re inundated by the endless clamor of sounds and often fill any moment of silence with the babel of our own voices that offer little of importance. Maybe after leaving “A Quiet Place” folks will talk less and communicate more.